Sell Your House Fast In Coral Springs FL! Stop The Stress, We Are Able To Help If You Need To Sell Now in Broward County Florida. We Buy Houses Anywhere In Coral Springs Florida And At Any Price. Check Out How Our Process Works. We’re Ready To Give You A Fair Offer For Your House. No games or gimmicks, we have your solution on your terms. Stop the frustration of your unwanted property. 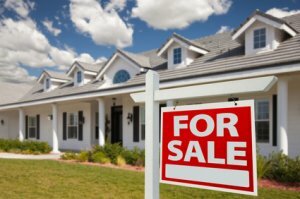 Let us buy your Broward County FL house now, regardless of condition. If you want to sell your Coral Springs house… you are in the right place. Get the process started…. fill out the fast response form above or call us today at 954-369-1443.